The National Body Image Campaign is led by Central YMCA and delivered in partnership with APPG. All Walks Beyond the Catwalk is a member of the Advisory Board. The campaign’s activities are based on the recommendations from the report from the All Party Parliamentary Group (APPG) on Body Image. 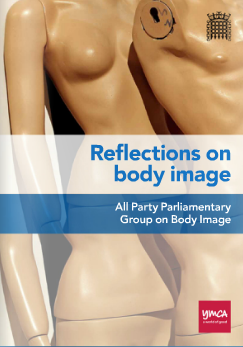 « Body Confidence Campaign	» All Party Parliamentary Group on Body Image.